Looking for trustworthy propane sales and service? If so you’ve found the right place! 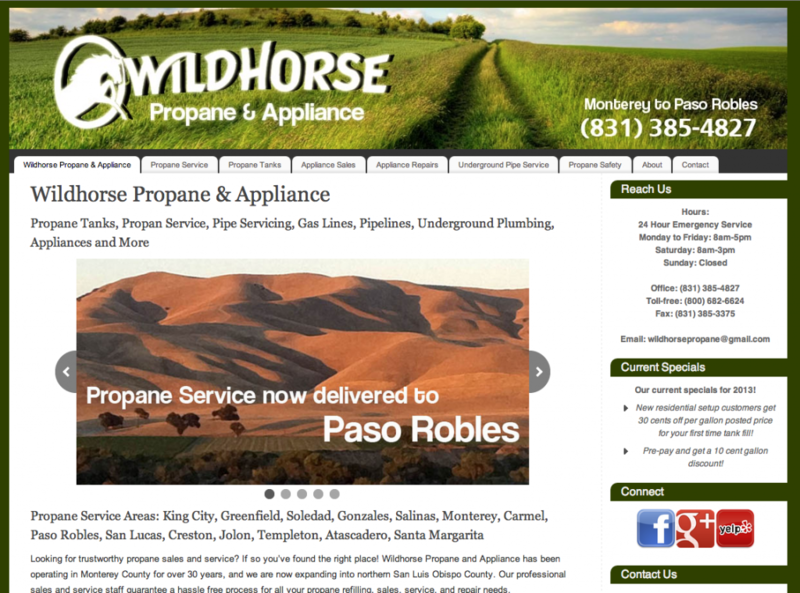 Wildhorse Propane and Appliance has been operating in Monterey County for over 30 years, and we are now expanding into northern San Luis Obispo County. Our professional sales and service staff guarantee a hassle free process for all your propane refilling, sales, service, and repair needs.